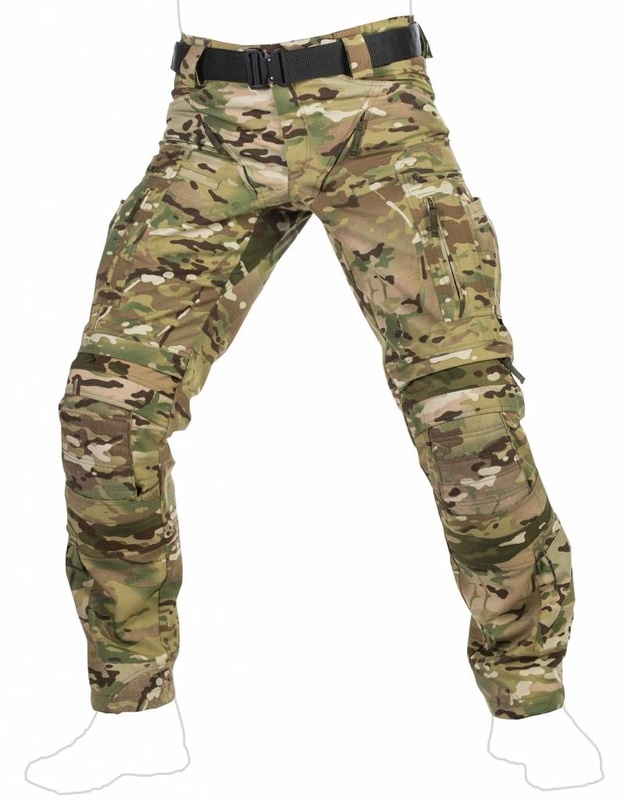 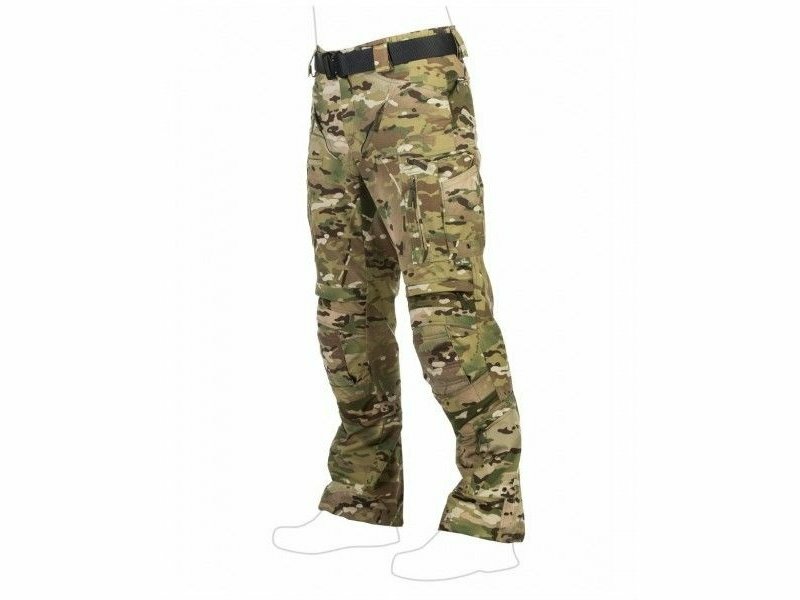 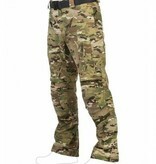 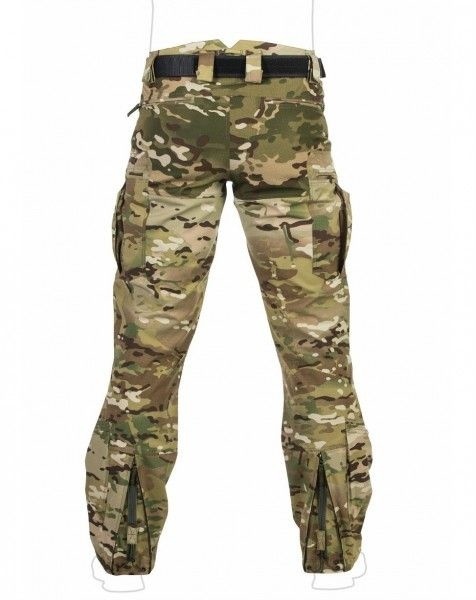 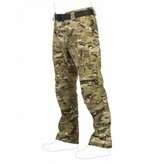 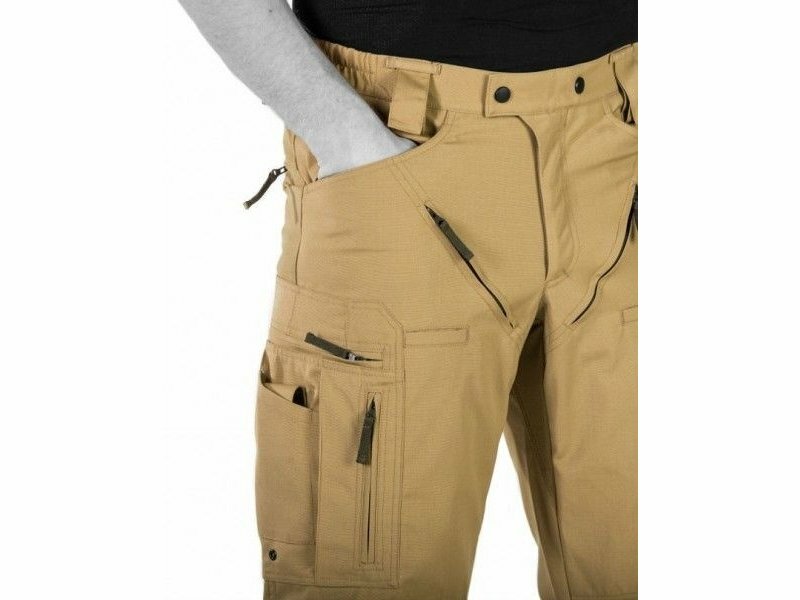 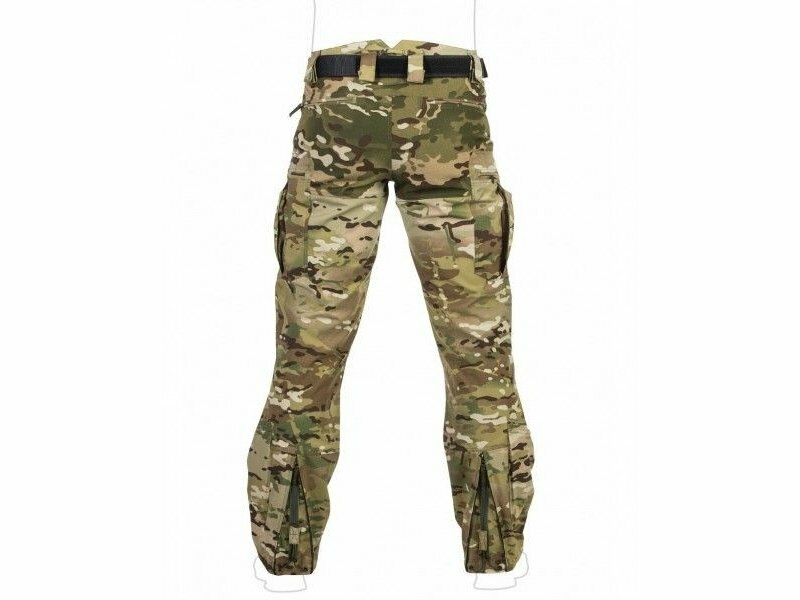 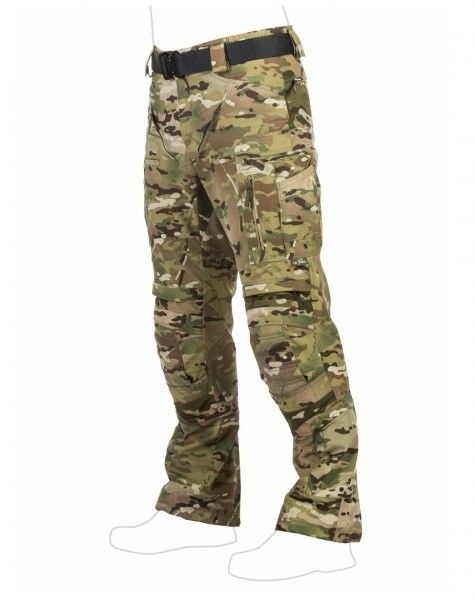 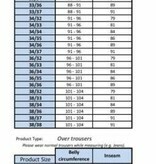 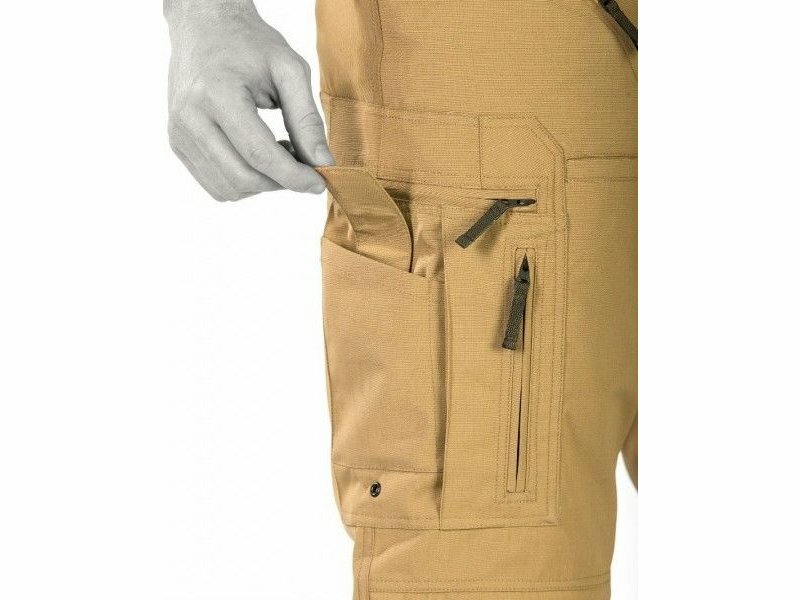 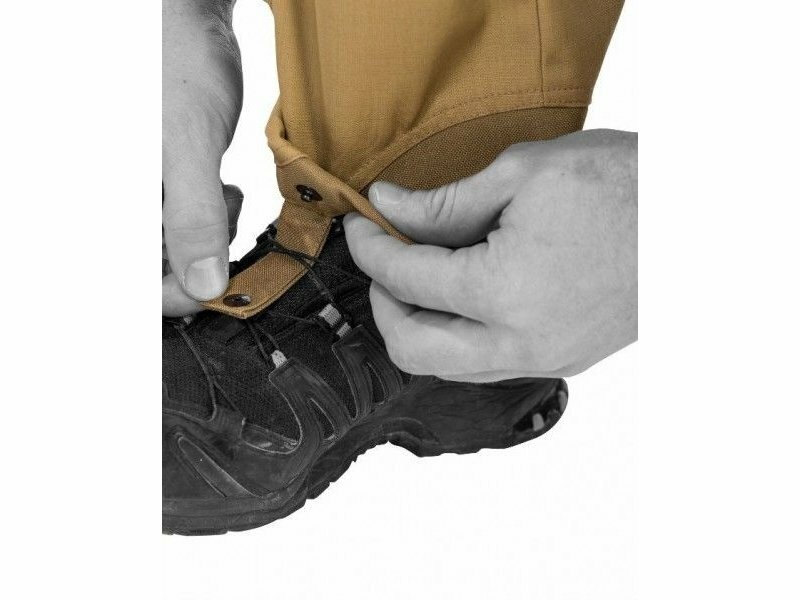 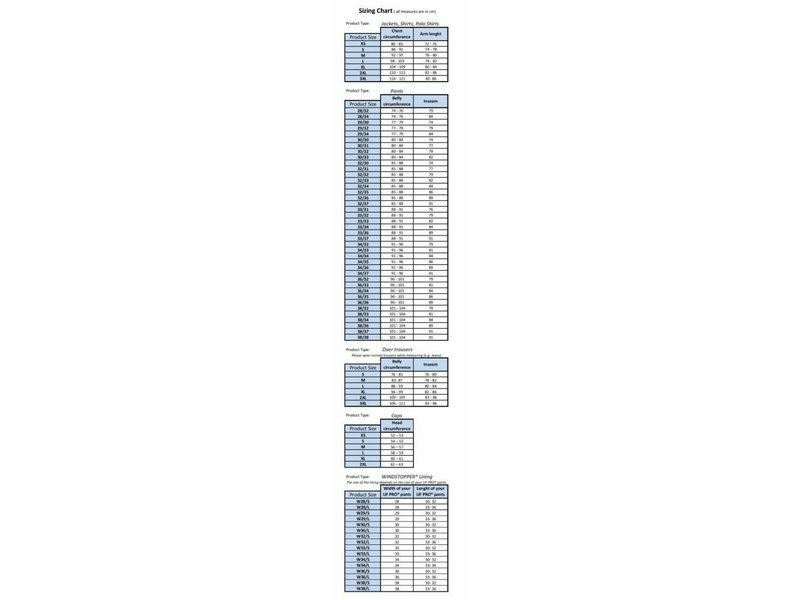 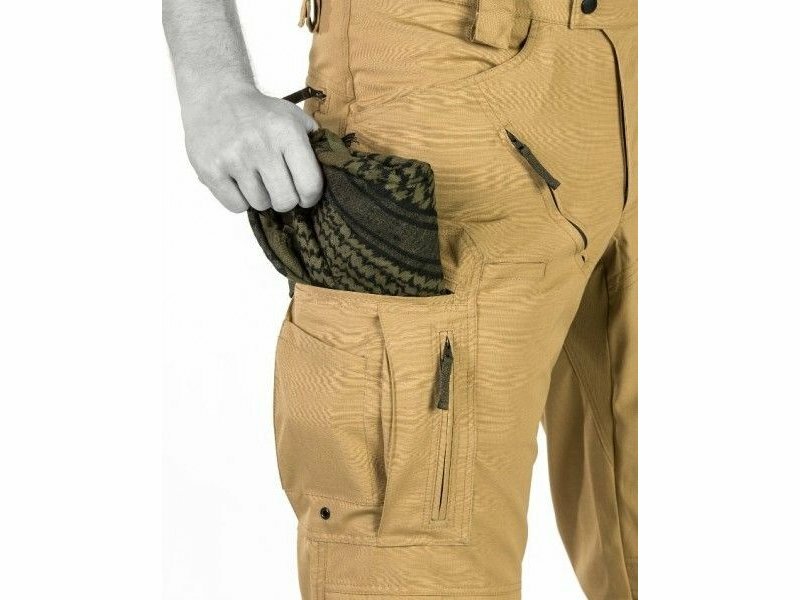 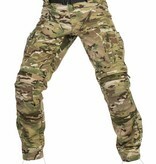 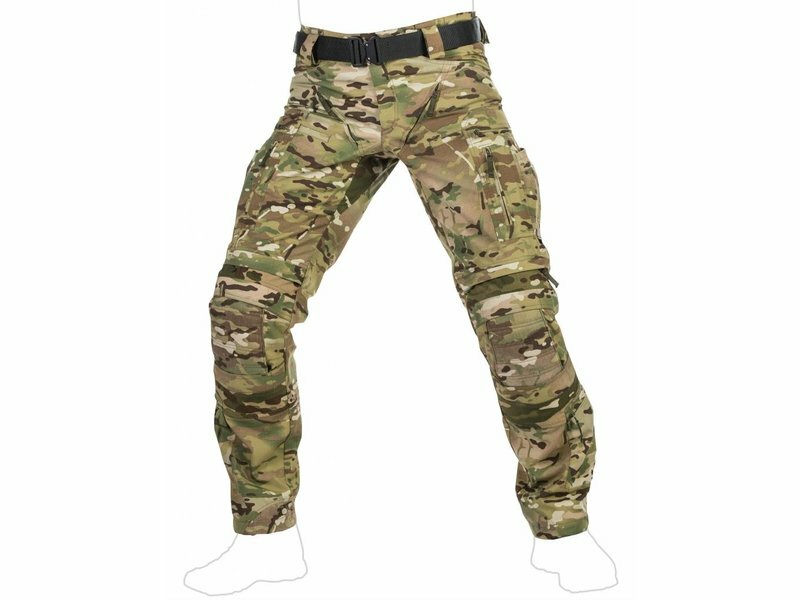 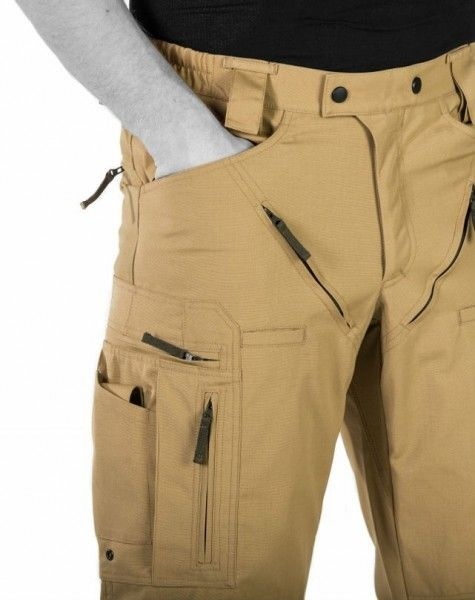 The Striker HT Combat Pants are equipped with a total of 14 pockets.The big side pockets provide horizontal and vertical access to the main cargo area and inner compartments. 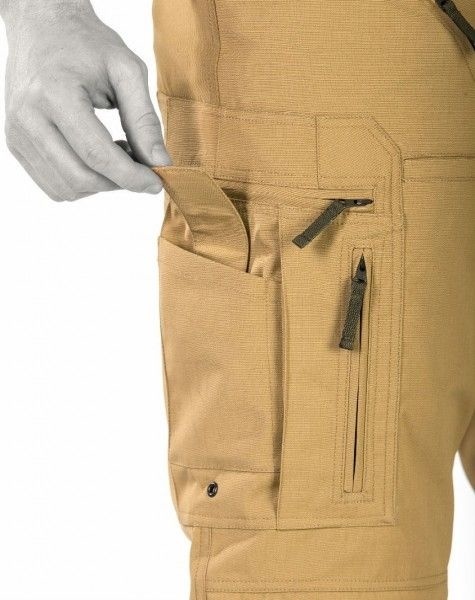 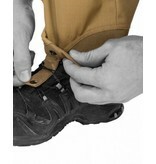 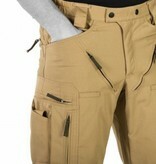 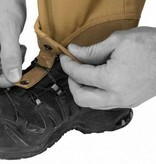 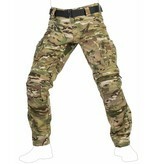 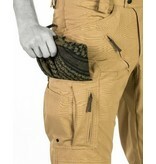 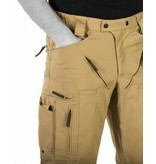 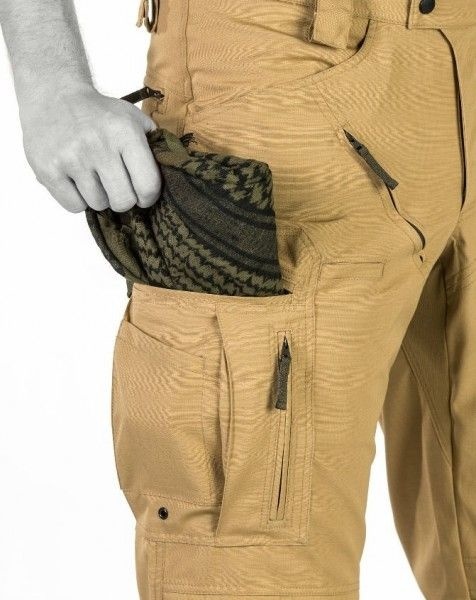 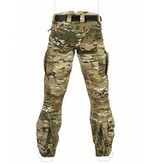 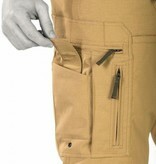 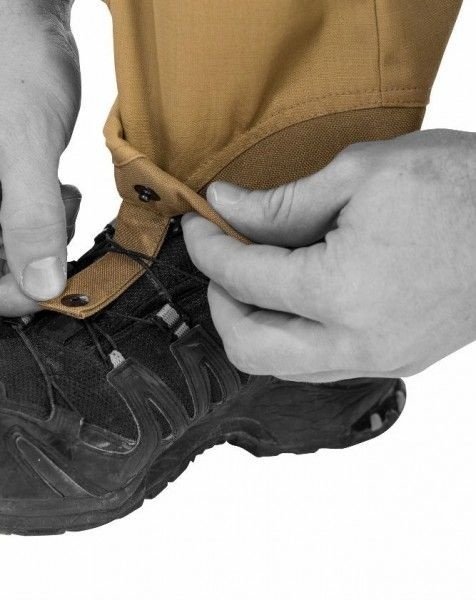 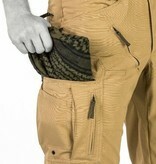 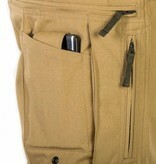 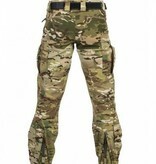 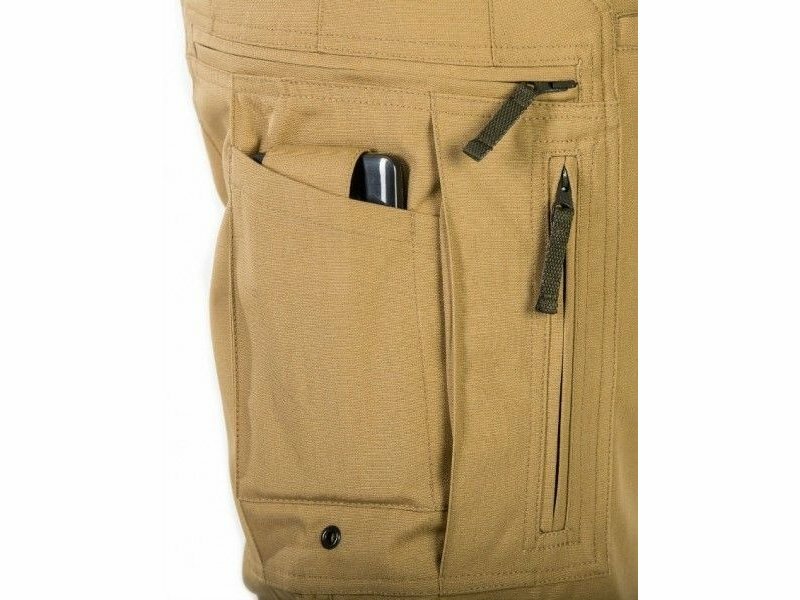 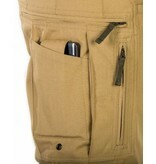 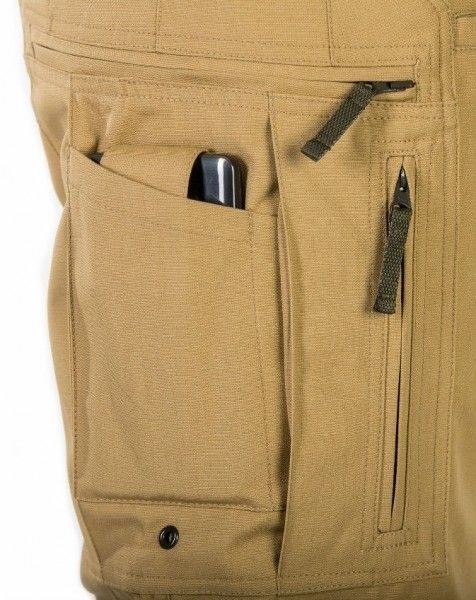 The attached gear pocket can be easily secured with a quiet, plastic reinforced tab.The small gear pocket in the upper thigh area provides storage for smaller items like a knife, light, or a spare magazine.The spacious lower leg pocket can be tightened with a draw cord and vertical zipper. 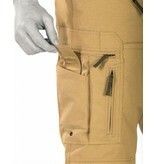 When temperatures drop, you can simply upgrade the pants with a detachable WINDSTOPPER® lining.